I have always used Synergy when using multiple computers since I do not want to use a lot of hardware (mouse and keyboard) to control all my unit. 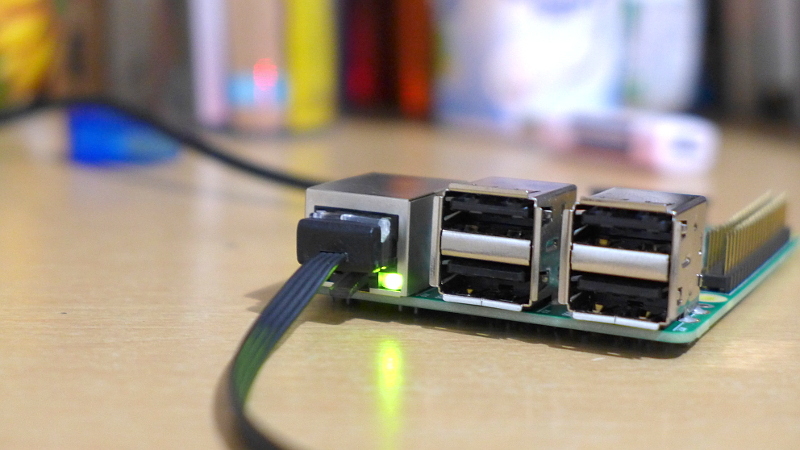 When I first received a Raspberry Pi the first thing I did was make Synergy work. 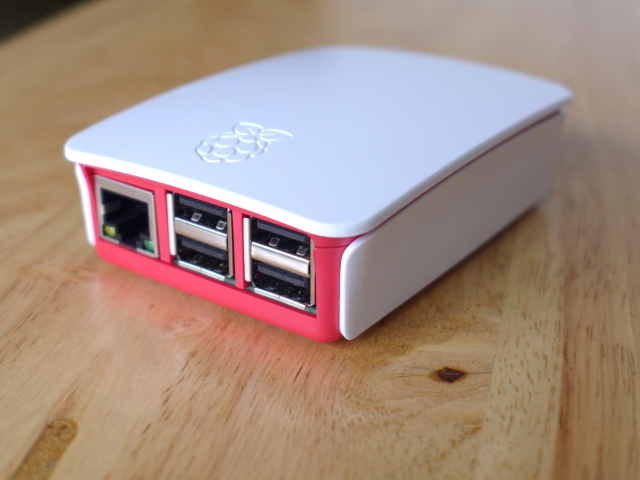 Here is the configuration that I use when working with Raspberry Pi. Screenshot of Synergy on a Windows computer. Open the terminal and run the code below. This will install Synergy on the Raspberry Pi along with its dependencies. 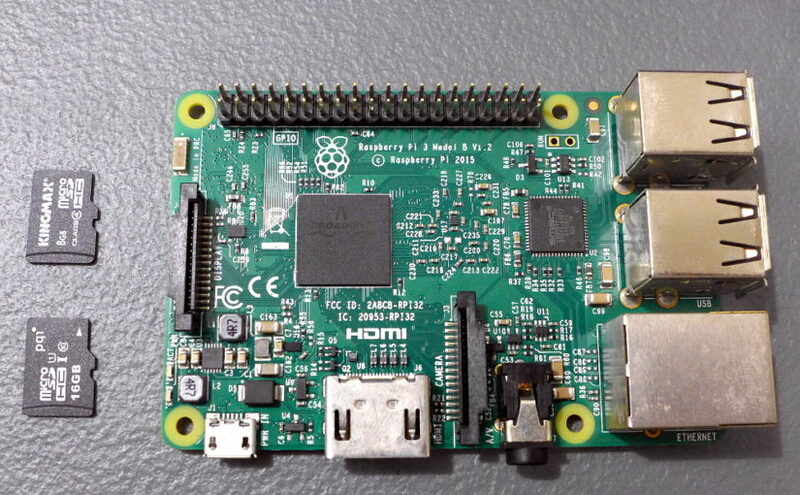 From the very start that I used a Raspberry Pi I have always been curious about how it partitions the microSD Card every step of the Raspbian installation to running the Raspberry Pi. 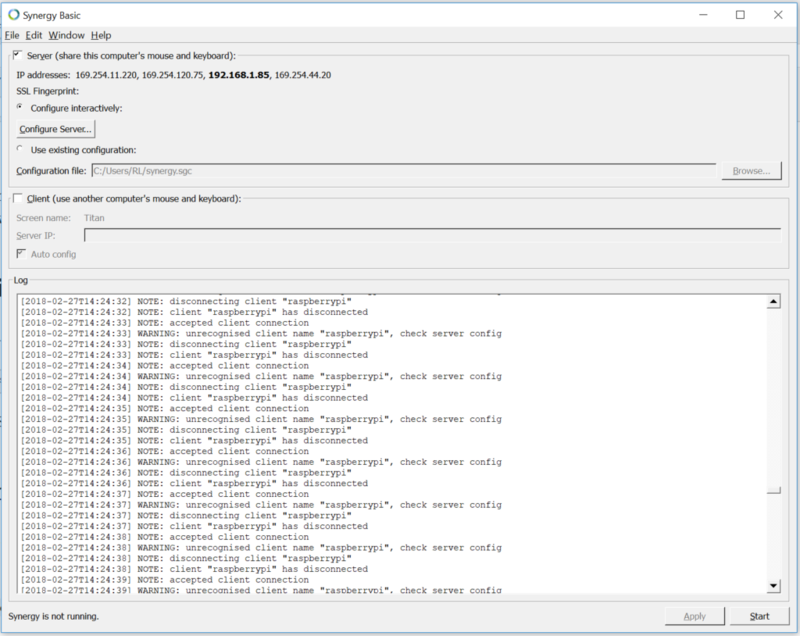 You will see below on what happens to your SD Card Paritions every step of the installation to running the Raspbian on your Raspberry Pi. I shall be using 2 SD Card memory sizes, 8GB and 16GB. The reason for me using these memory sizes is for us to see if there are any differences on the SD Card Partitions depending on the SD Card size. 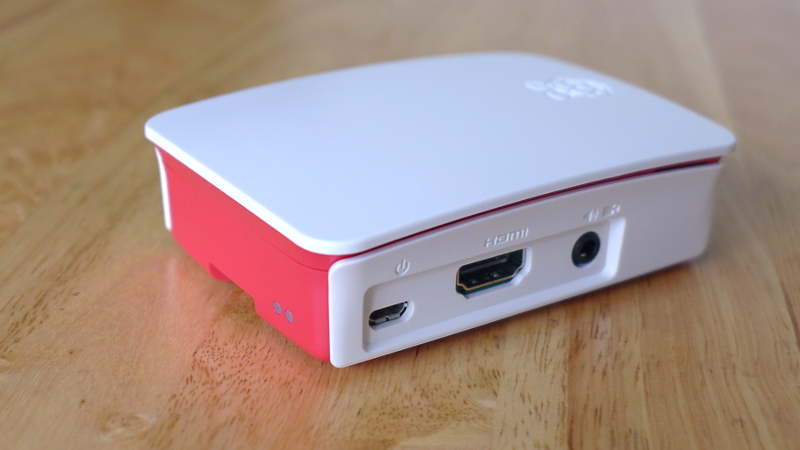 I just bought the official casing of Raspberry Pi and I am very happy with it. I always bringing my Raspberry Pi 3 inside its box for extra protection from being crushed inside my bag. Then I realized that sometimes I would like to use my Raspberry Pi inside coffee shops or in public places where I can work. 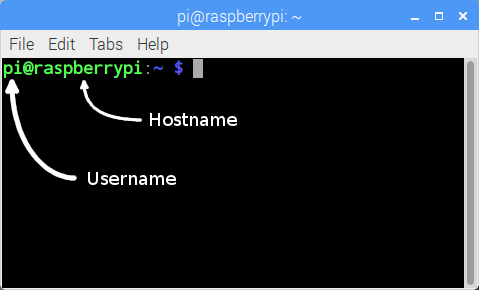 This is a tutorial on how to change the hostname of your Raspberry Pi. If you usually do an IP Address scan whenever you connect your Raspberry Pi to a new WiFi network to find it then you should change the hostname of your Raspberry Pi. This is for you not to get confused when there are two Raspberry Pi’s connected to the network. At least you an select the right Raspberry Pi. 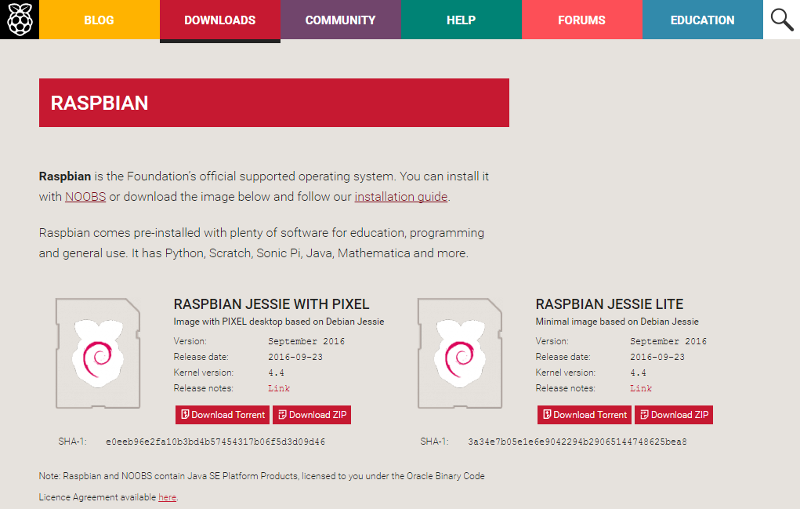 Just so you know the default hostname of the Raspberry Pi is raspberrypi. There are two ways to change this. 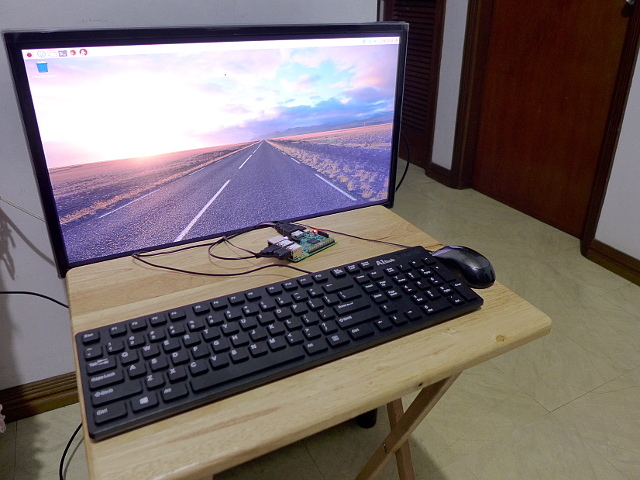 My Raspberry Pi on desktop setup. 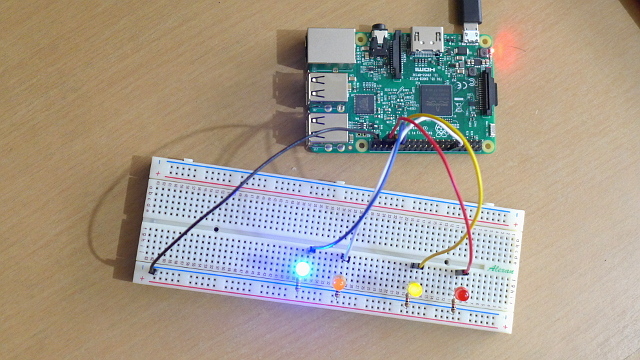 This is a tutorial on how to implement Pulse Width Modulated (PWM) in Raspberry Pi 2 and 3 using Python. Since the Raspberry Pi 3 uses the BCM2837 and currently I could not find the specification sheet of BCM2837. I shall assume that the GPIO for the BCM2837 and the BCM2835 (Pi 2) are the same since the Pi 2 and Pi 3 Model B looks the same. I will use the Specification Sheet of the BCM2835 for reference. 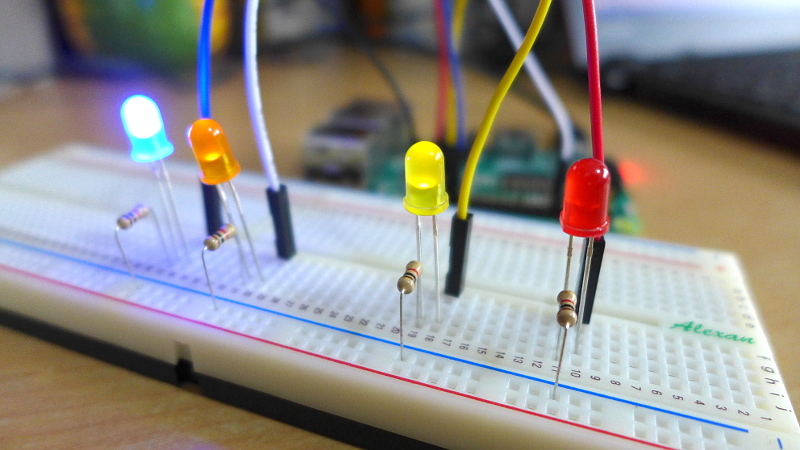 I’ll check slowly check if there’s a difference among the two in terms of GPIO.